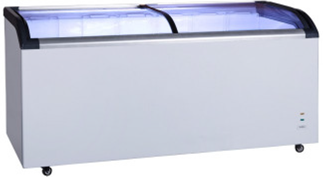 Ice Point boasts a range of new and fully serviced freezers available to customers (conditions apply) to merchandise Ice Point ice. We also have a refrigerated trailer for hire, suitable for large functions, e.g. weddings, birthday parties, sports events, family reunions. The trailer runs on single phase power so can be connected anywhere for added convenience. 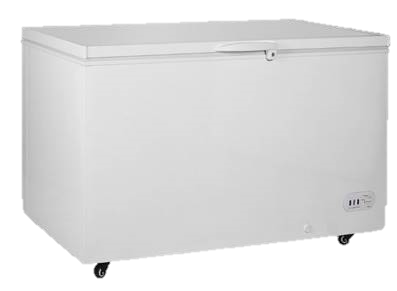 Ice Point boasts a range of freezers for sale to suit your needs. We have the following options available in different capacities. The Ice Point chiller trailer is your solution for keeping ice and food cold in offsite locations. Temperature goes down to 0 deg C.
The trailer must be plugged in to chill, single phase power so can be connected anywhere for added convenience.